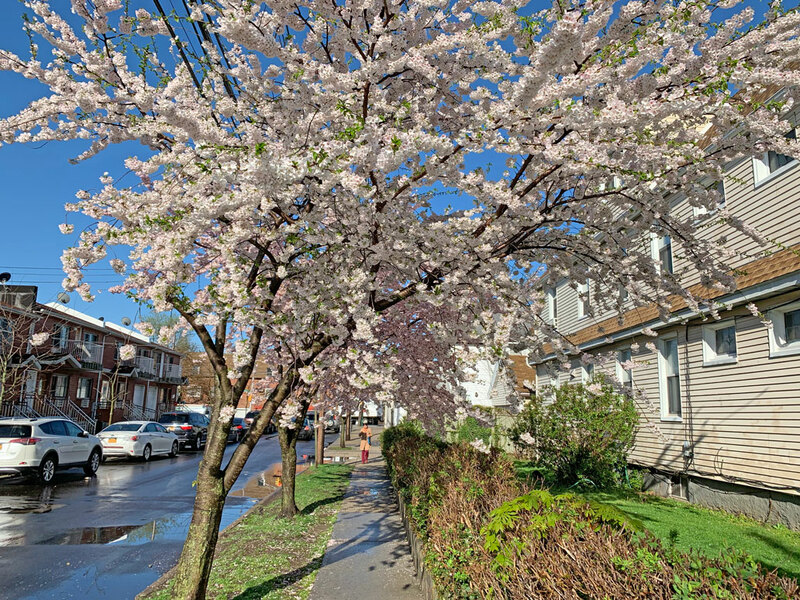 I often describe Queens, New York as a concrete jungle, but since I first visited there in 2000, the city has planted quite a few trees and in April, many are in full blossom. 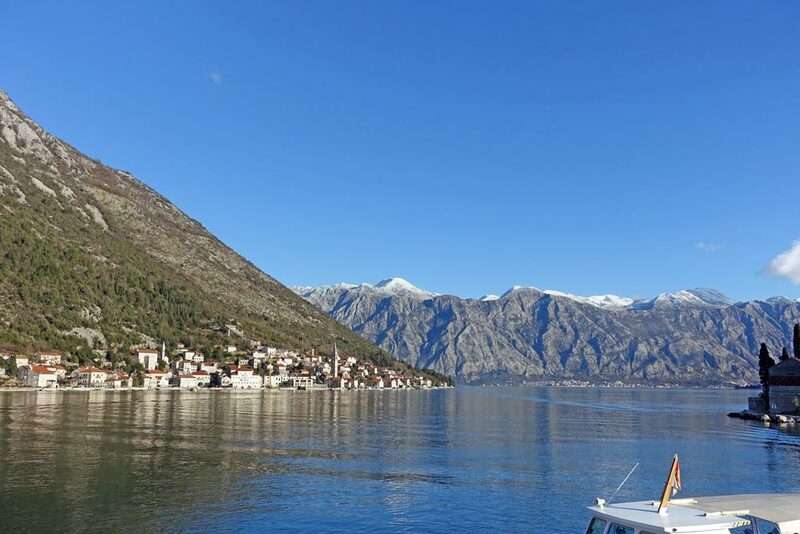 It creates moments of beauty and a welcome contrast to some of the cities less scenic areas. 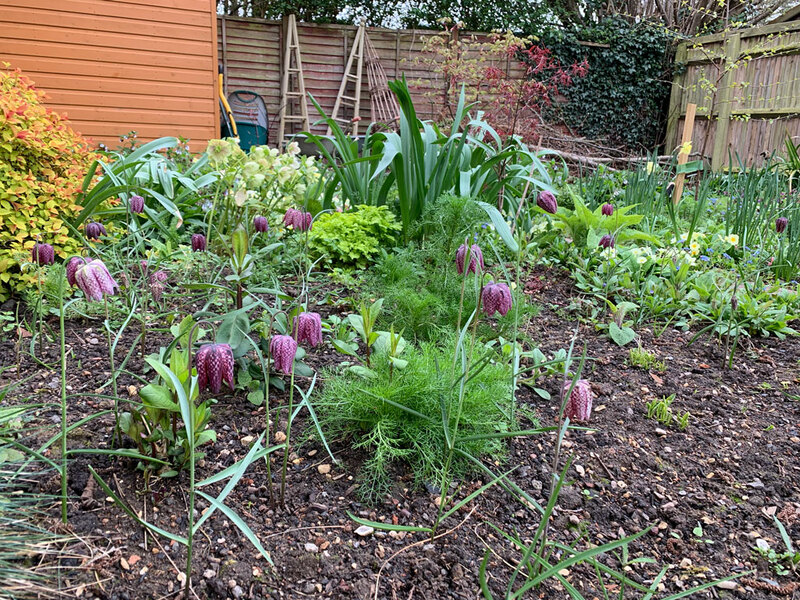 I have enjoyed sowing and planting seeds in the house this year. 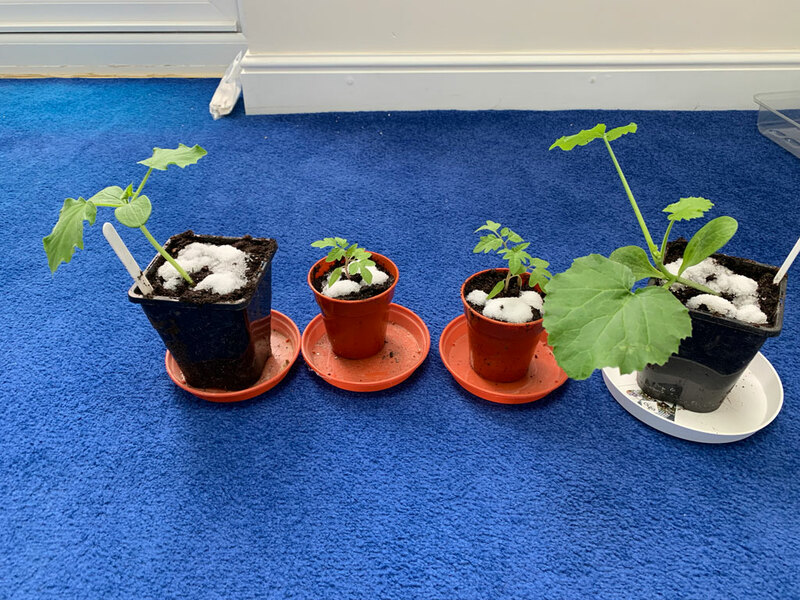 But, rather inconveniently for my seedlings, I am away for ten days. 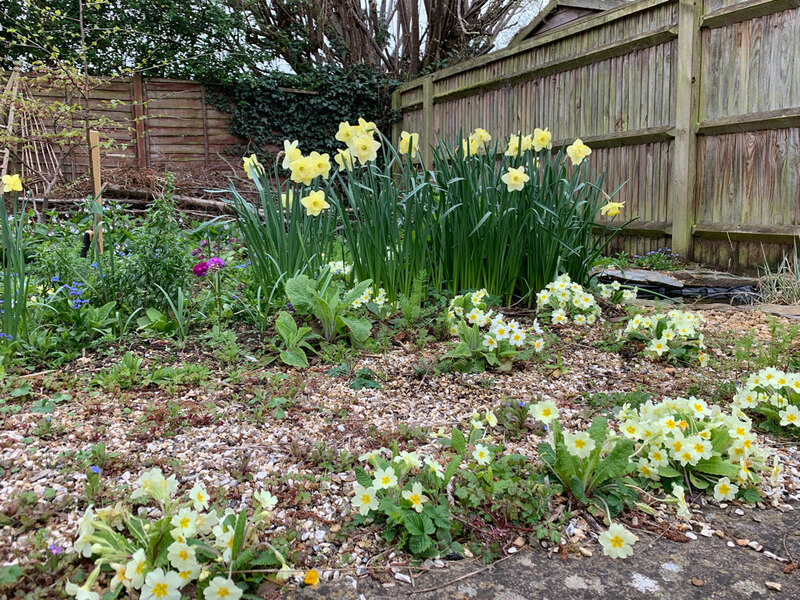 So I have planted them out a little earlier than I would like, and left the tender seedlings in the house with water and water retaining crystals – hoping for the best. They could dry out, rot-off from standing in water – or they could survive. I will find out in ten days time. 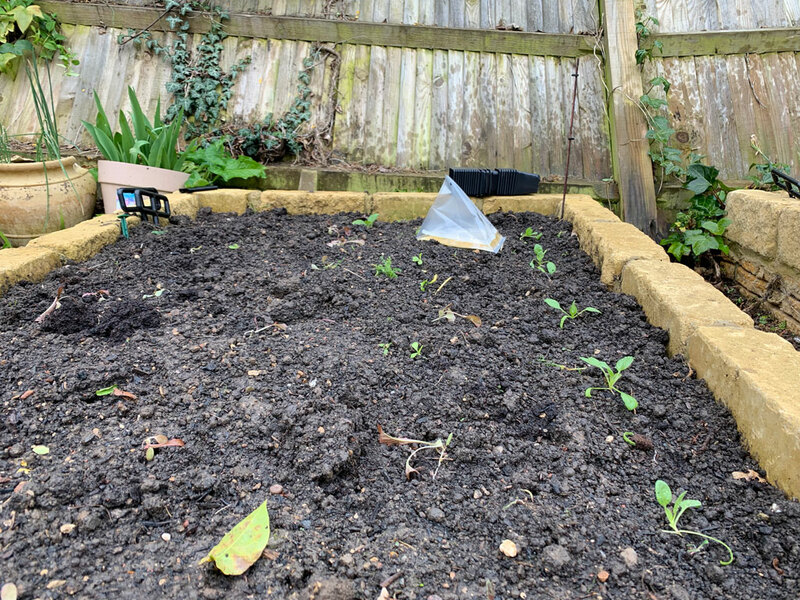 The lettuce and spinach are vulnerable to slugs, so I left a ‘beer trap’ we shall see who wins. 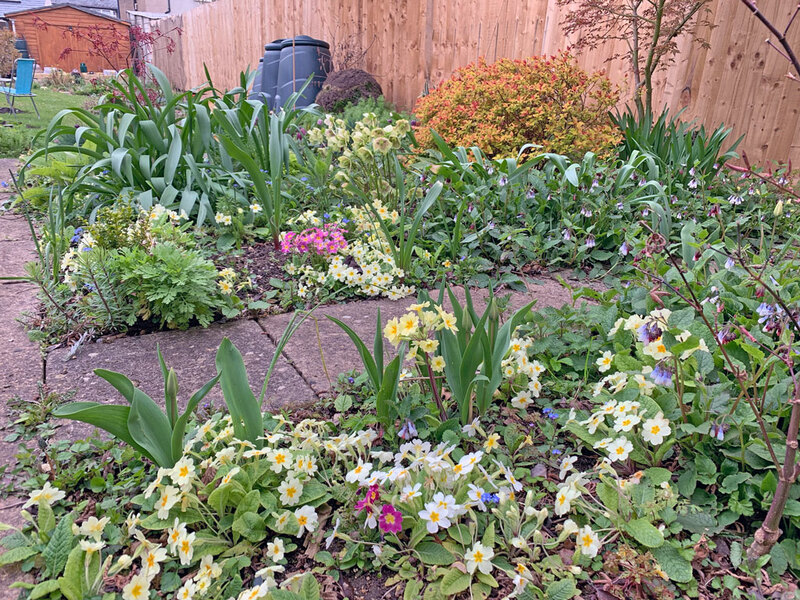 Other photos from the garden. 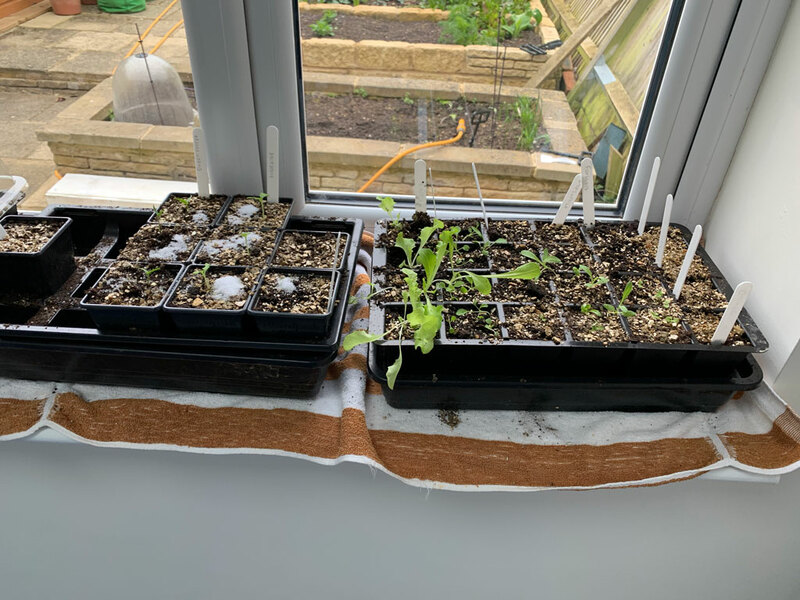 More seedlings on the windowsill. Increasingly I shop online. I never particularly enjoy shopping – especially for things like clothes. Amazon is very convenient – especially for things like electronics. But, while I like the convenience of Amazon, I don’t like its growing dominance and the more ‘soulless’ nature of this form of shopping. There are not many shops I feel an attachment to. The one exception is bookshops, which are somehow important for towns. I went to one town in South Yorkshire and it was all second-hand clothes shops, gambling shops and Pound shops – it was very dispiriting! Where possible, I like to visit bookshops and buy something that takes my interest. 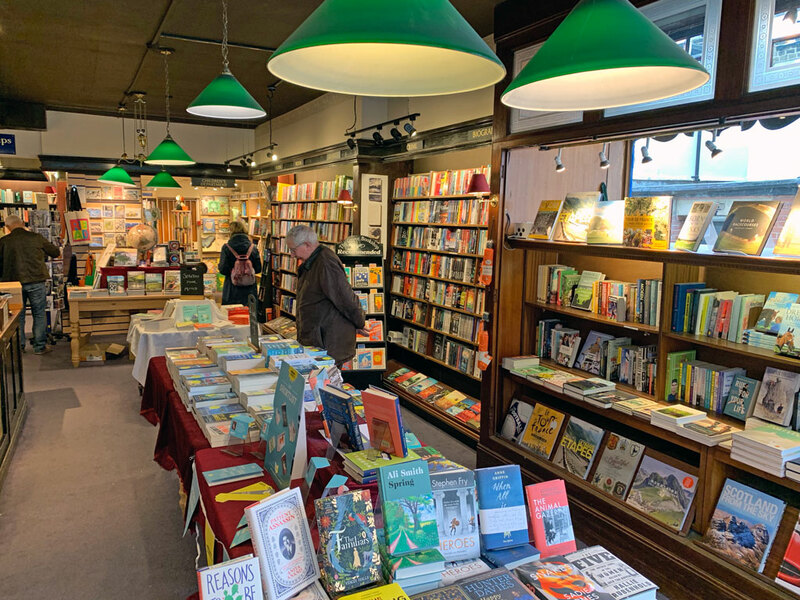 I was browsing in this bookshop in Ilkley, where I saw a book called “Secret Lives of Colour” – it turned out to be a good book – something I would never have bought by an online search. It had easy to read chapters on colour-dyes used by painters. It was really fascinating to learn the trouble artists had to go to – in order to get different colours. 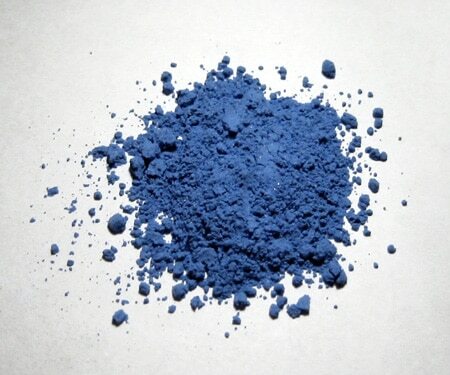 For example, there was one colour which came from a secret source in India. It was apparently made from cow urine, in which the poor cows had been fed only mango leaves! Recently, I have been learning how to do Sirshasana yoga (headstand). It is known as the ‘King of asanas’ A yoga expert I.K.S Iyengar says if you only have time for one or two yoga postures – do this and other ‘inversions’ – where you put yourself upside down. 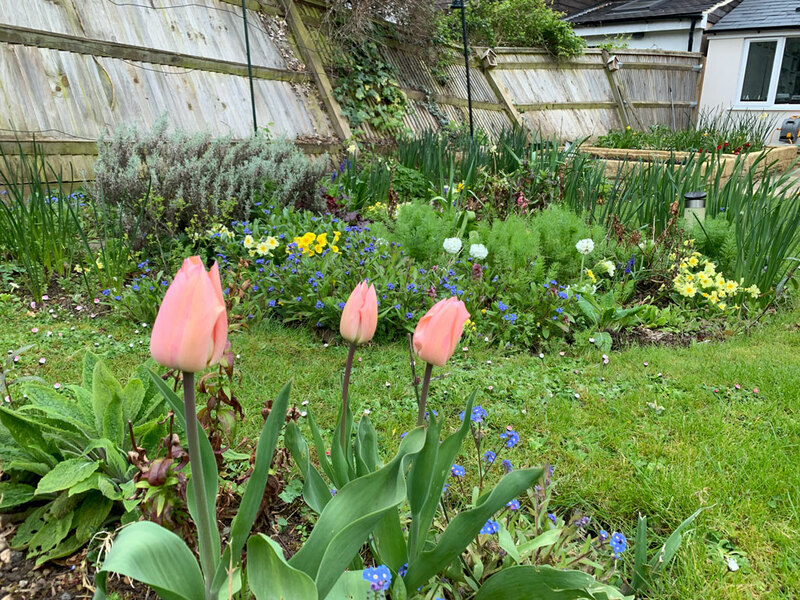 On Sri Chinmoy’s path, hatha yoga is not an important component – I did no yoga for the first 18 years on the path, but without being to cycle I have been seeking other ways to keep the body moving. This yoga also is a challenge, so you get a feeling of progress – self-transcendence. As far as I know, the headstand is one of the posture Sri Chinmoy has specifically recommended. It was quite difficult to do it at first. It is best to build up slowly, not trying to get a full headstand but build up strength and control by slowly raising legs. For the first few weeks, I can only get up 70-90% of the way – I have long legs so maybe harder to balance! It feels quite rewarding when you gain control and can hold the headstand. It is important to be able to come down with control. I do it near a wall, but I don’t use the wall for control. If I start growing back hair, you will know that headstands have a great benefit! Sri Chinmoy paused and then added. Sometimes spiritual Masters like to show they have a sense of humour. These days I rarely watch films. Unless I’m a captive audience on trans-atlantic flights, I tend to get bored half-way through or annoyed at some predictable storyline. To sound like an old codger – a lot of the modern stuff isn’t my cup of tea. The other thing is that when I revisit things from childhood – the magic is usually gone. When I was a kid, nothing was greater than the prospect of Christmas. I loved Lord of the Rings to the point of religious devotion and I thought playing ‘Howzat’ Cricket with rolling dice and noting imaginary scores in beautifully kept scorebooks (plus working out all the batting and bowling averages of course!) – was the greatest way to spend hours and hours of time. 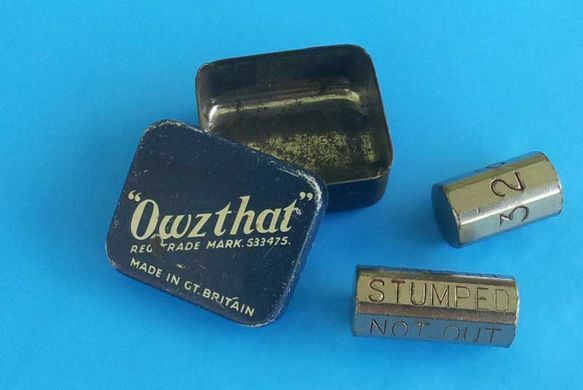 I spent literally whole summers playing ‘Owzthat’ against myself. Anyway, the one exception to getting bored by films was watching ‘Star Wars’ I watched the film at the weekend and I surprised myself by really enjoying it. I haven’t seen the film for years and years. But, I think I enjoyed it more now than I did as a child. Maybe it helped that I heard my teacher Sri Chinmoy say it was a good film with a spiritual theme (don’t know the exact words) Anyway it was great. A good film and I was suitably inspired to try and clear the mind and follow the way of the Jedi Master’s in their battle against darkness and ignorance! This is a tree in Iffley Village – part of my extended commute into town. 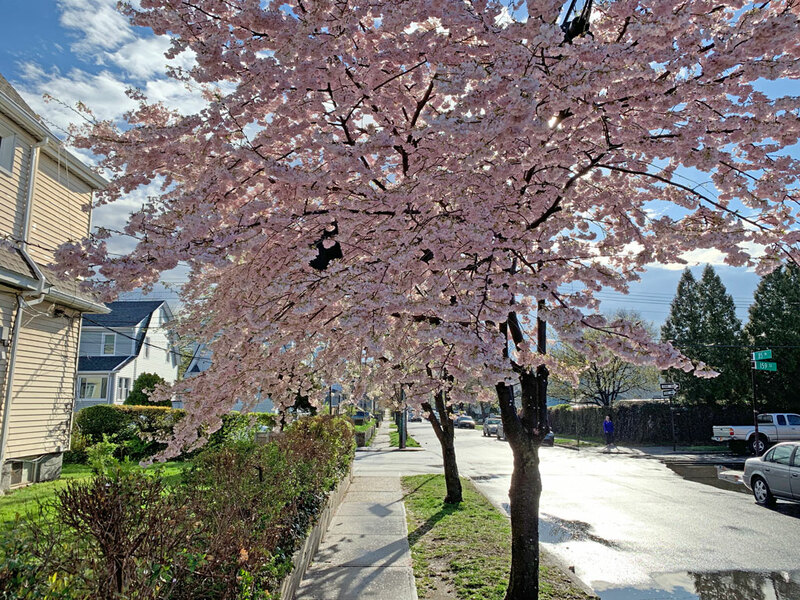 It’s a beautiful time of the year. The thing about Heathrow Terminal 3 is that – like any airport – all people want to do is be somewhere else. 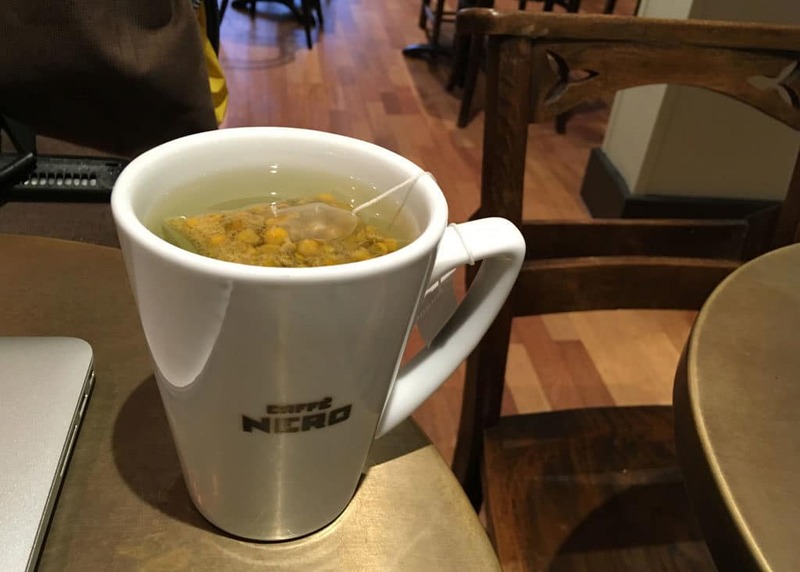 Cafe Nero is one of the better options for passing some time. It has six tills split between two halves, which gives you a split second to choose the queue of shortest wait. I choose right, but am soon disconcerted by the lack of clarity. Is it just one queue for three tills or is it three separate queues? There is a corridor of uncertainty, with a long queue on the right, but a tempting shorter queue on the left. The only choice is to join the longest queue. But that creates a subtle fear that someone could come from behind and join the half-formed queues in front. If I deny myself a shortcut, I need to deny others too! So I perform an act of self-interest and civic duty all at once. I queue at a diagonal to move the queue away from the right flank – right into the middle where it should be by the natural law of things. Then I nervously wait, using my psychic energy to secretly discourage people from sneaking through on the flanks. The tension is palpable, heightened by the fact all the queues in front seem to grind to a halt. As Murphy’s Law would have it, the queue on the other side of the cafe is speeding through. For a split second, I contemplate jumping ship and moving to the other side. 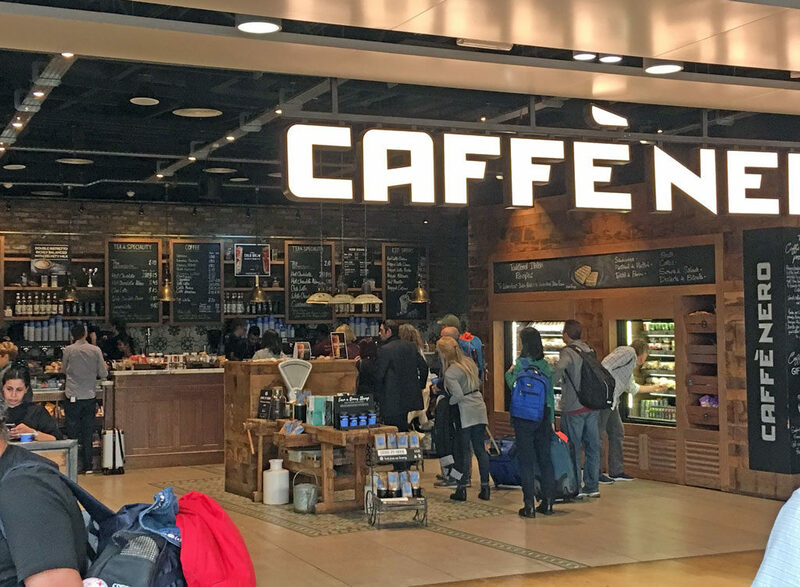 I would probably get served quicker, but I’m too invested in my own queue – which, if not moving very quickly, is at least bringing a little order into the chaos of Heathrow. Even the people in front seem to be shifting a little to the centre, as if there is an unconscious recognition for the proper, invisible line of our queue. The centre ground is holding. A very small victory in life’s battleground. 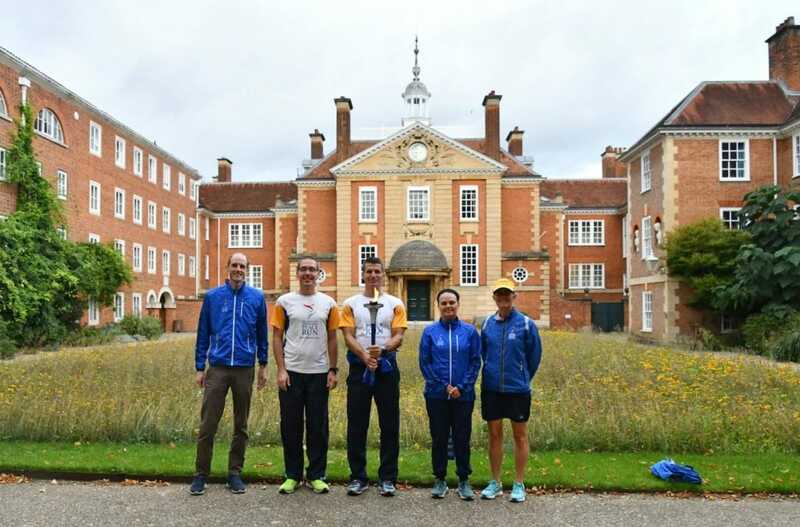 The Peace Run at Lady Margaret Hall, Oxford University- where I studied 1995-99. Recently the Sri Chinmoy Oneness-Home Peace Run came to Oxford. I helped as a local co-ordinator to arrange a few meetings. I also cycled with the runners around Oxford.